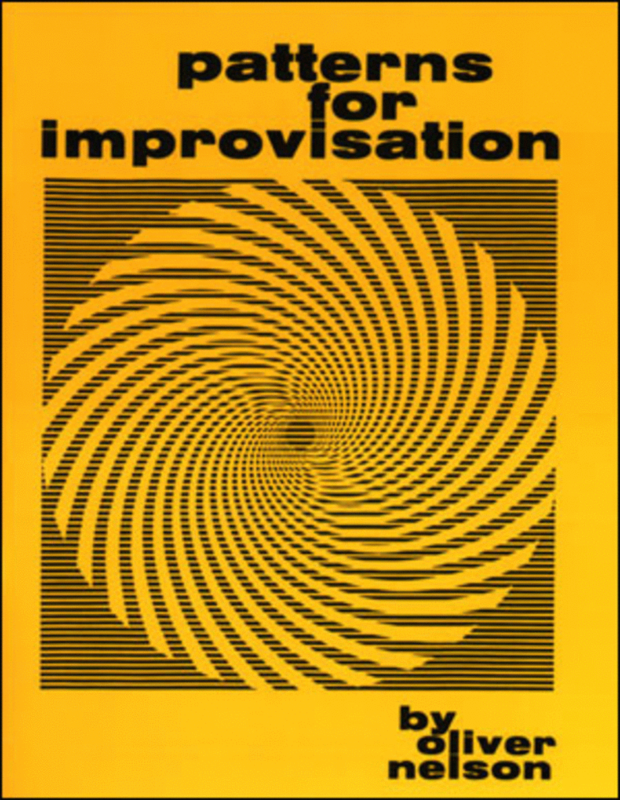 An exhaustive collection of improvisational jazz patterns in various meters and feels. Oliver Nelson is one of the fathers of jazz and has composed some of the most played jazz standards in existence. "Stolen Moments" is probably his most well known song. The reviews for this book are all 5 star. "I own the original publication. My copy is more than 40 years old and is in really poor shape. We are so lucky that Jamey Aebersold is republishing this now. It is the very best book of scale studies on the market today. Oliver Nelson was a musical genius. There is no baloney theory, just concentrated scale and chord progression studies that are superb for speed, ear training or just plain limbering up. This book is a great addition to your Jazz music studies program." "Good exercises for jazz musicians good patterns but you have to know where you can use these patterns.you cant find where you can use these pattern in this book.which means you need to have some harmonic and theory knowledge to understand this book." "I had this book many years ago and,like other books or records, lent it to someone who never returned it. It used to be the bible of jazzers in the 70's and 80's, in fact Phil Woods played one the tunes in the back of the book as a full - blown jazz number. Luckily it's still in print and Amazon stock it at a good price so I have my old friend back. This book should be used as Oliver Nelson suggests, that is to take bits and pieces and incorporate them in your jazz solos. Phil Woods again is a supreme example of this. You hear one or two phrases coming up in his solos, but being the genius he is they are so beautifully incorporated and lead to other ideas of his own. Follow Mr. Woods folks, and you'll see what I mean!"